1) I wish what he said were true. By that I mean I wish he believed everything he was saying, that America can’t allow such carnage and won’t allow it to stand. This however raises the question why Libya? I’m not saying we shouldn’t be there. Maybe we should, but why Libya over Syria and Iran where atrocities are a daily occurrence? 2) I want President Obama to be strong on defense, but he seemed bound and determined to point out how this was an international effort while at the same time telling us Qaddafi’s aggression can’t be tolerated. In other words this was a speech geared toward 2012; the speech tried to appeal to the right and the left. That’s okay, they all do that, but I’d like to know what his endgame is. Actually I do know: 2012. Regardless, all of this is making us take our eye off the ball, i.e. Iran. 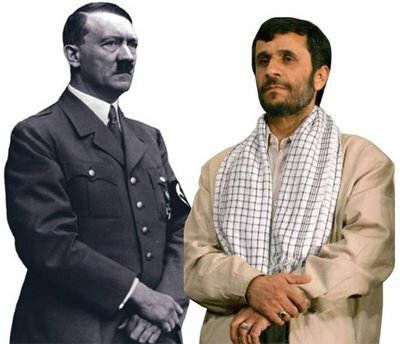 If any of the GOP candidates in 2012 want to be taken seriously, Iran has to be a constant talking point. 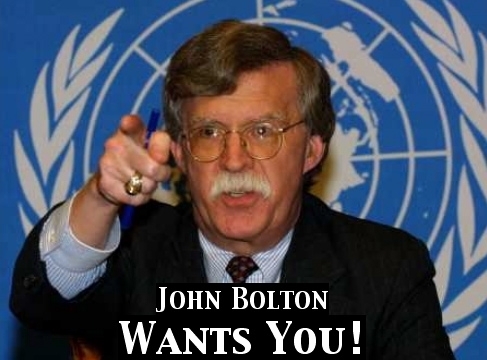 John Bolton For President? Why Not? And that’s something we need. While the economy is understandably top of mind, we cannot forget about Iran. Well, I’ve returned to Vegas after a few days in the frozen tundra of Nebraska. I return to find that Iran is blowing up again and Obama doesn’t seem to care and terrorists enemy combatants misunderstood prophets have been trying to blow up planes. *sigh* I hope next year is better. Iranian Protests Warm My Heart! As they say at Hot Air, “too good to check.” Could be true, or it could be something from the Mossad’s bag of tricks. Either way, gave me a huge laugh when I heard it this morning and I hope the story has some serious legs and this guy is driven even further into madness. For they have elected a president with a firm grasp of reality. 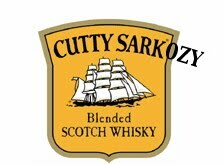 I don’t agree with Nicholas Sarkozy on everything, but on the stuff that really, really matters, he is golden.